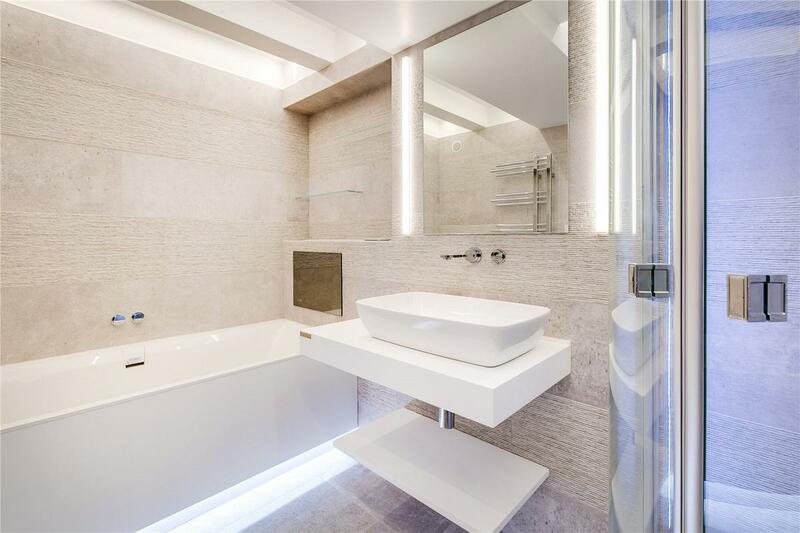 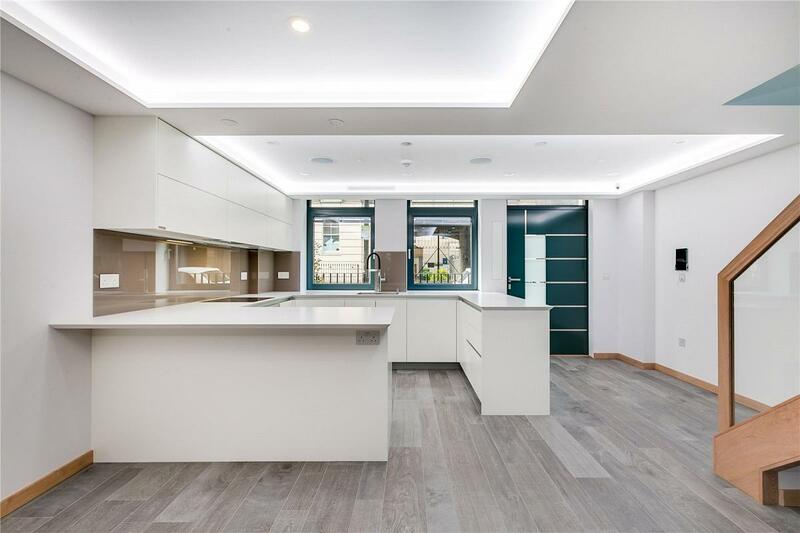 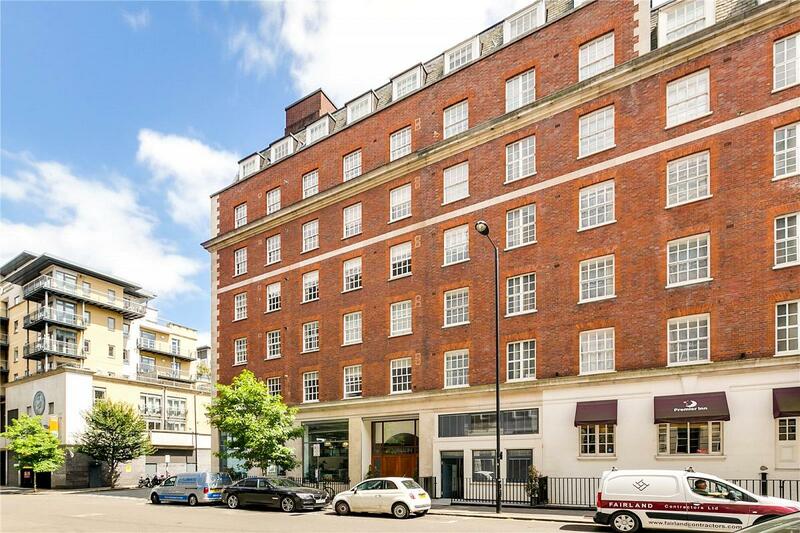 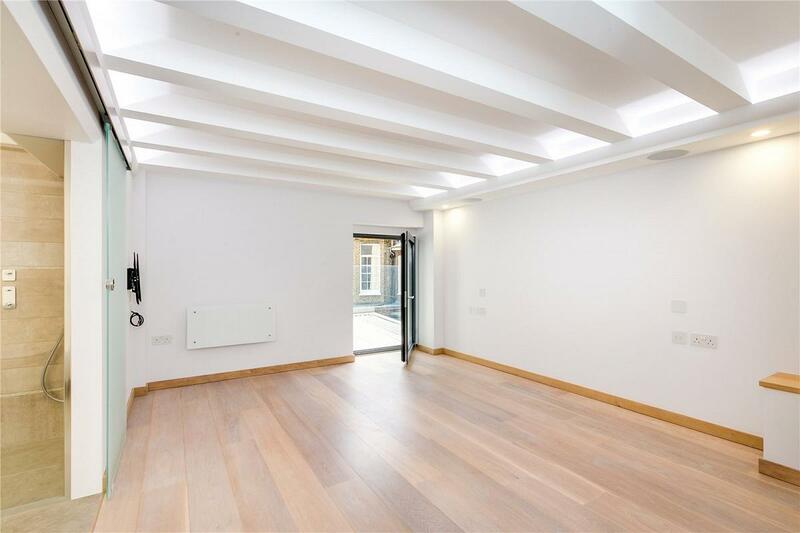 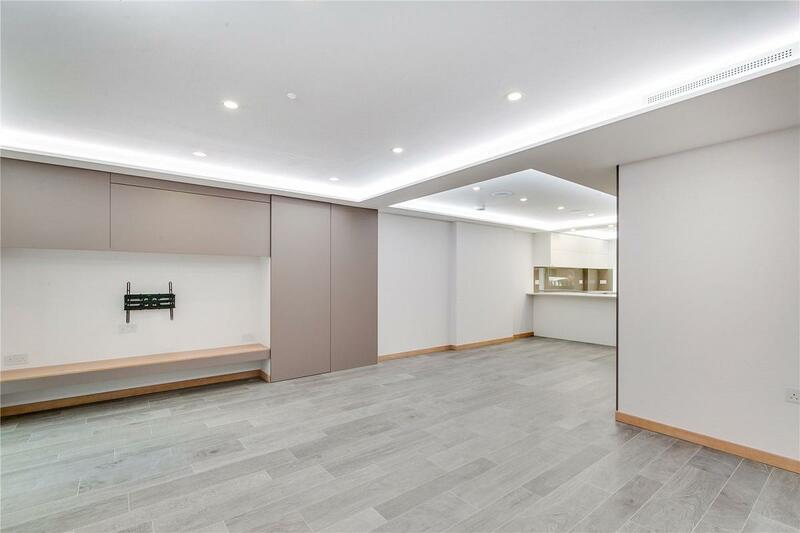 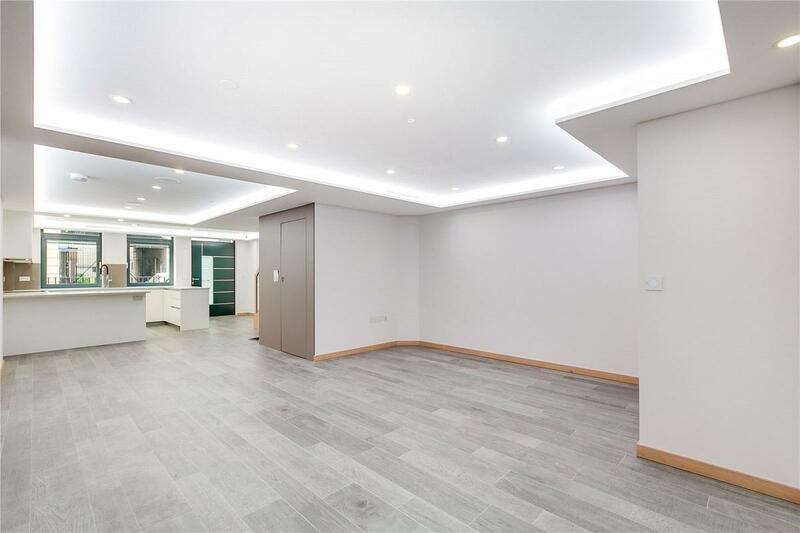 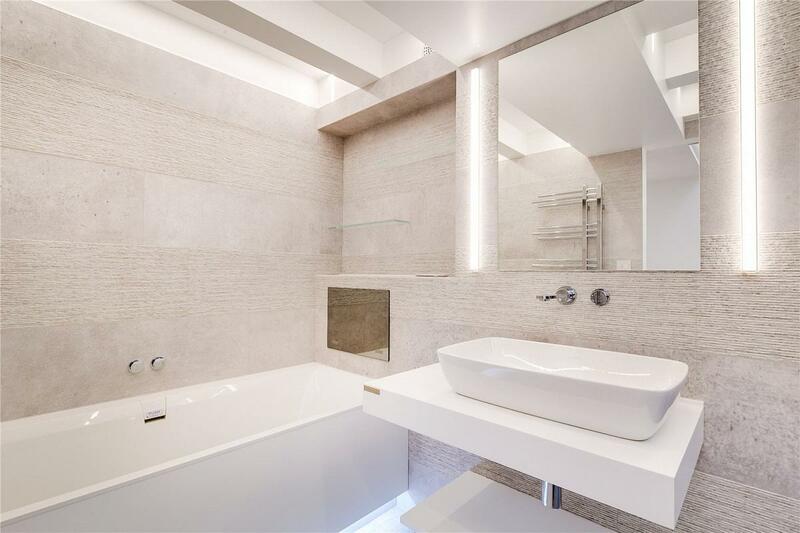 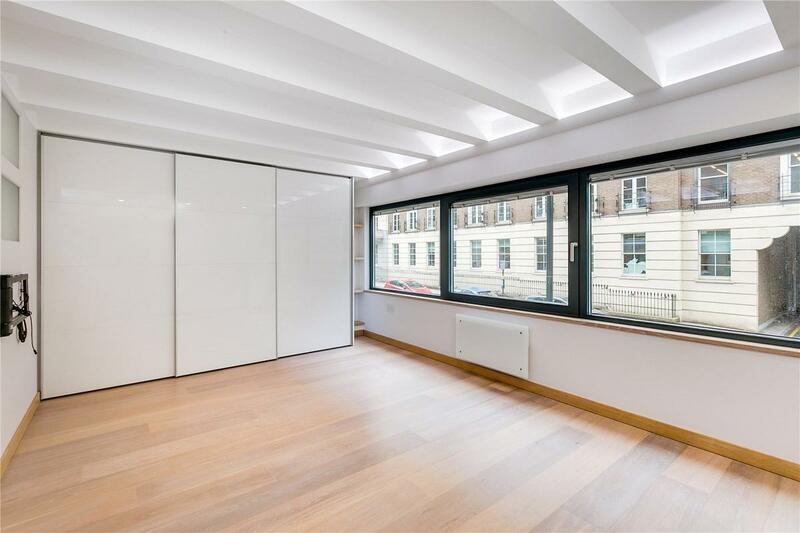 An exceptional, newly converted smart home located in a excellent position close to Victoria Station, Victoria Street and the local amenities in Pimlico. 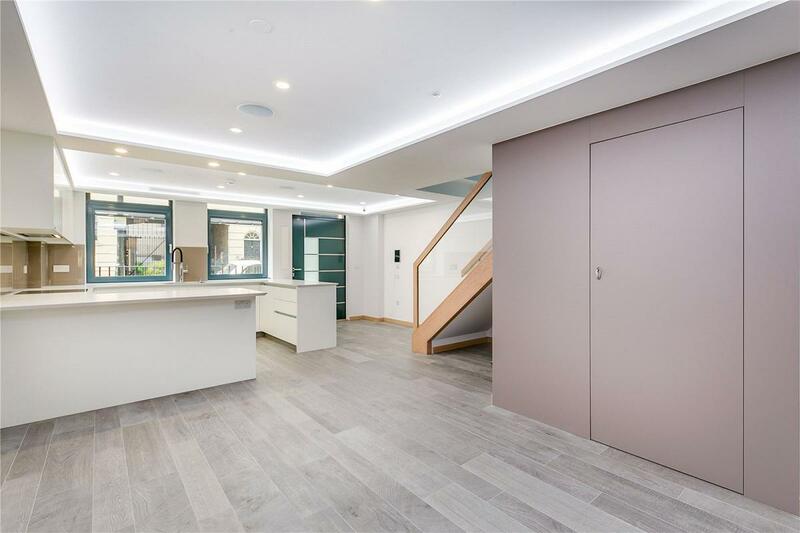 The accommodation which benefits from its own entrance has been meticulously designed using high quality materials and offers a wonderful open plan dual aspect kitchen and reception room, cloakroom, two double bedrooms and two bathrooms. 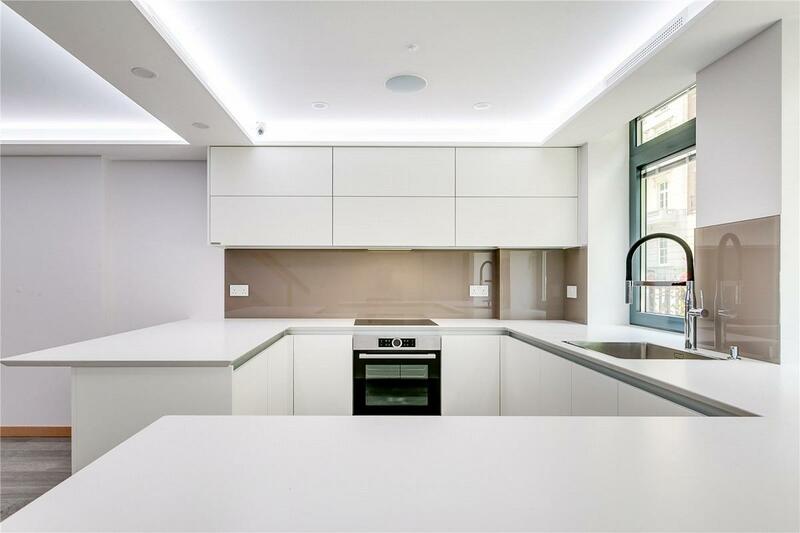 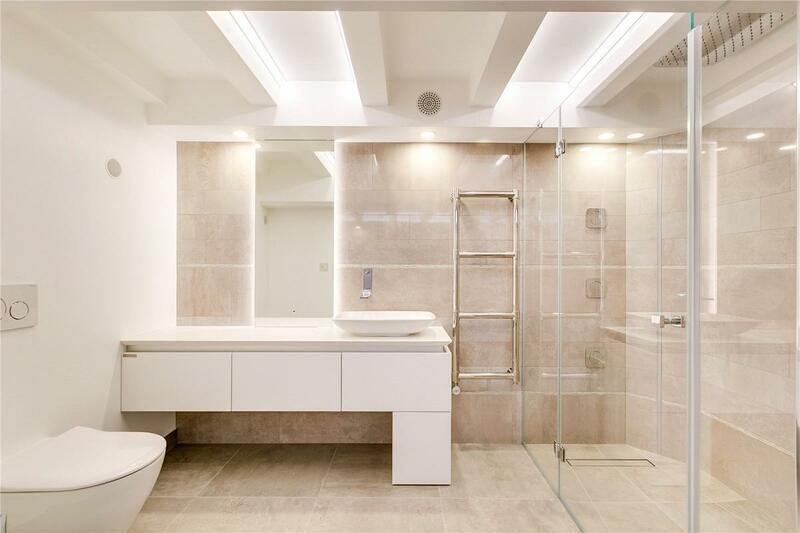 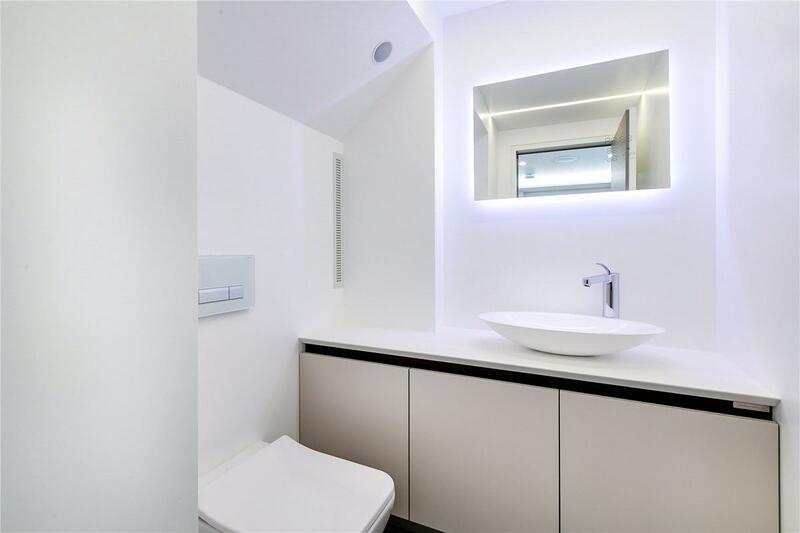 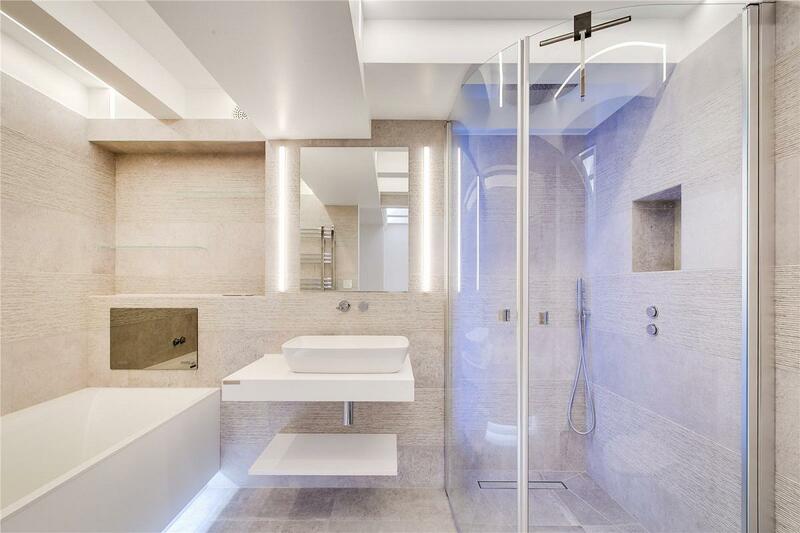 Benefitting from the latest integrated technology to make this one of the best 'smart' homes London has to offer.